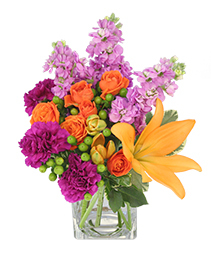 Need a birthday gift? 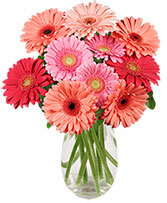 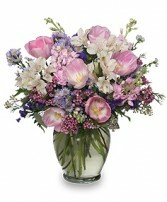 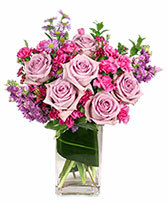 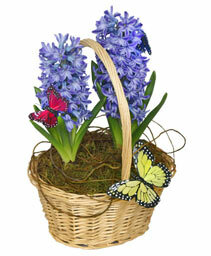 Send this sweet Celebrate the Day bouquet full of gerberas, button pom mums, lavender, iris, and freesia flowers. When we deliver this birthday flower arrangement, the recipient will be surprised and excited that you are sharing this day with them. 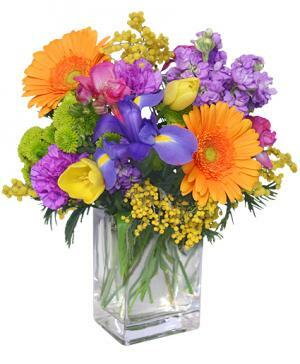 No one works harder than your New York assistant. 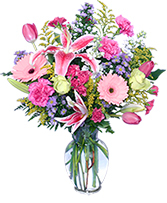 So of course you want a gift that shows her how much appreciate her work. 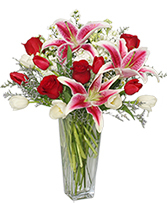 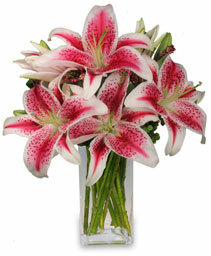 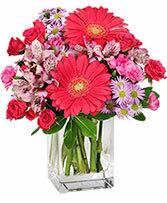 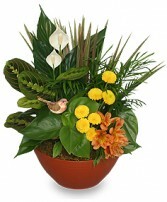 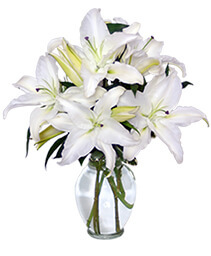 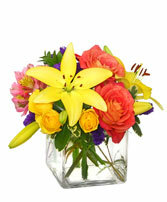 At Flowers By Richard, we will treat your secretary as if she were our own. 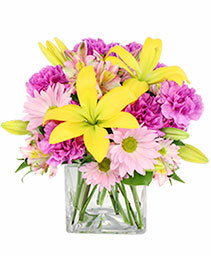 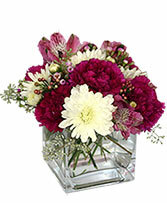 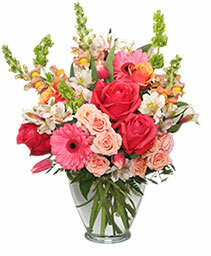 The flower arrangement you send this Secretary's Day will be another reason she is happy to be your assistant. 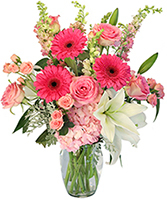 We will deliver one of the lovely flower arrangements above or you can call us at 212-582-3505 to have a special bouquet delivered to your one-of-a-kind secretary.